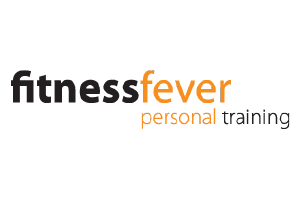 Fitness Fever, a functional & unique PT studio located in St Kilda East (Vic) is looking for hard-working, enthusiastic and team-oriented Personal Trainer sub-contractors to work early, late and on weekends as required. There are also rental opportunities for PTs who would like to run their business out of the premises. Must be Level IV fitness trainer qualified, have updated First Aid registration and insurance. Contact Pete on 0411 151 628 or [email protected] for more information.